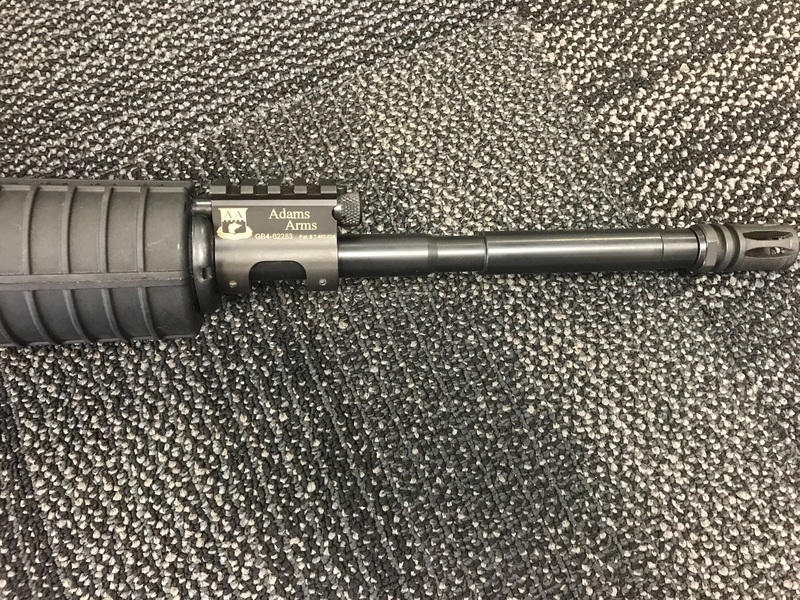 Product : Adams Arms AR-15 with an interchangeable gas tube. The rifle has the perfect amount of weight to it compared to other AR’s that seem too light and cheaply made. 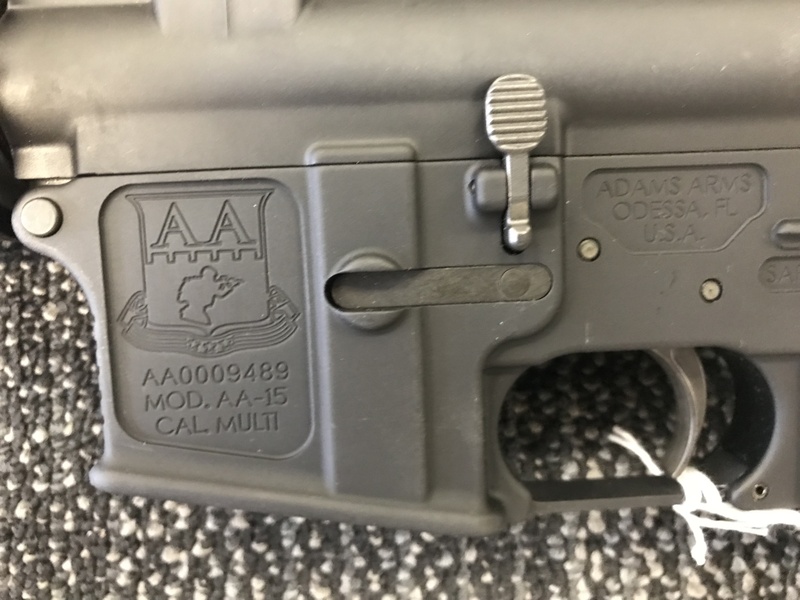 It comes with a collapsible stock similar to the M-4’s the U.S. military uses. 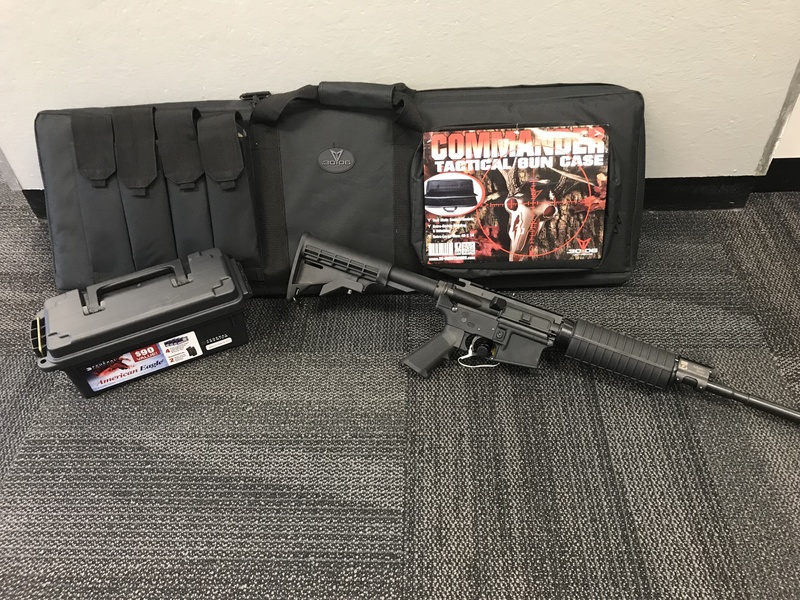 I was really impressed with the quality of this weapon and would recommend it to anyone who enjoys shooting 5.56.